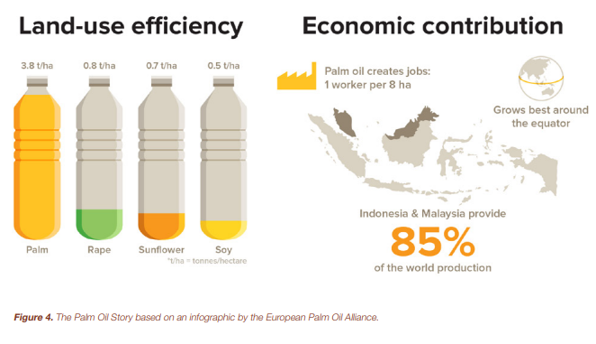 Palm Oil: With Malaysia cracking down on production, what’s the alternative? 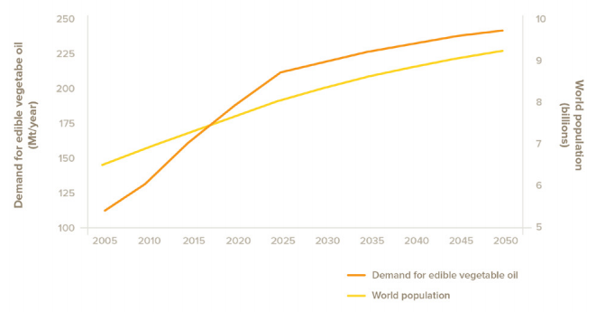 Cutting back on palm oil production might not be as simple as it sounds. 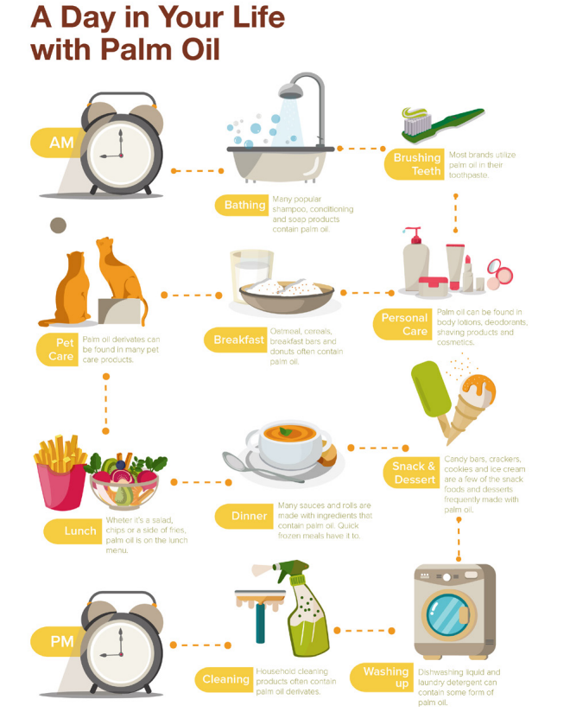 Margarine, chocolate, shampoo, soap - these are just some of the everyday products we use that contain palm oil. It’s a topic that’s become increasingly controversial with scientists saying production is threatening tropical biodiversity and great swathes of rainforest are being chopped down to make way for its cultivation. 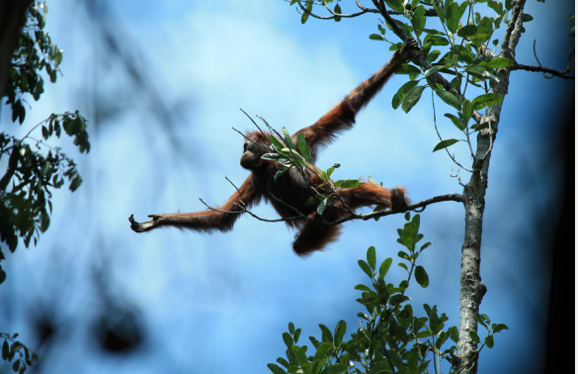 In the past 20 years, more than 3.5 million hectares of Indonesian and Malaysian forest have been destroyed, ruining almost 80% of orangutan habitat. That’s put them on the WWF’s “critically endangered” list, with fewer than 120,000 left. Elephants, rhinos and tigers are also at risk. Now, Malaysia, the world’s second-largest palm oil producer, says it won’t allow further expansion of plantations -- but is that really achievable? And are the alternatives any better? Cutting back on palm oil production might not be as simple as it sounds. While outright bans or limits on production benefit the environment and foster biodiversity, they often overlook the social and economic benefits for the local populations that cultivate it. Advocates for the production of palm oil say one of the reasons it has spread so prolifically is its land-use efficiency compared to other crops. Research suggests that demand for vegetable oils will continue to rise and palm trees are between six to ten times better at producing oil than other crops like rapeseed or soybean. Even environmental campaigners say there’s little to be gained from boycotting palm oil, since the alternatives may be just as destructive. The statistics backup this assessment. While oil-palm development causes less than 0.5% of all deforestation globally, in parts of the tropics the figure can be as much as 50%. In Malaysia, the spread of oil palm accounted for 47% of deforestation from 1972 to 2015, according to the IUCN Oil Palm Task Force. Is palm oil as damaging as many think? And while Malaysia’s focus on limiting the crop and making it sustainable is a step in the right direction, some have questioned how effective government-led policies are. For example, Indonesia’s Forest Moratorium implemented in 2011 aimed to protect primary forests and reduce deforestation. However, one study found it had no positive impact. Even the label “sustainable” is open to debate. According to the IUCN Oil Palm Task Force, the effectiveness of certification systems in Indonesia and Malaysia hasn’t been assessed and data is hard to come by. 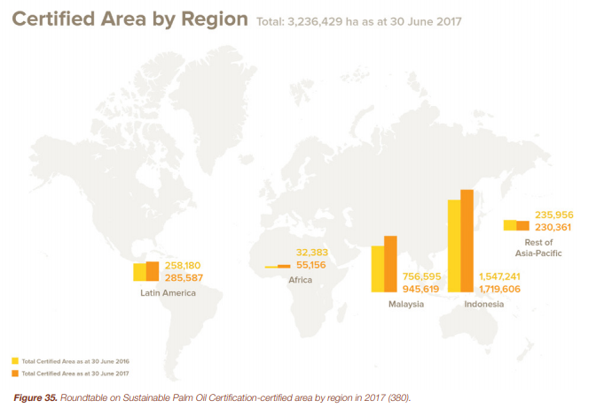 As of 2017, only 12% of oil palm plantations in Indonesia were certified. While Malaysia’s Primary Industries Minister Teresa Kok said she hopes all existing palm oil traders can achieve 100% Malaysian Sustainable Palm Oil certification, she also acknowledged this “will be challenging” since just 20% are currently registered and that education of producers may hold the key.